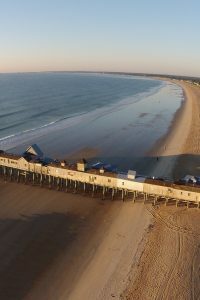 Old Orchard Beach is a famous, quaint tourist town with seven miles of sandy beach, a lengthy pier, restaurants, nightlife, shopping, amusements, and more. 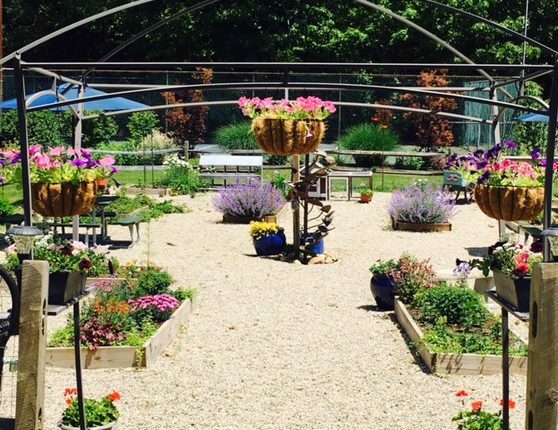 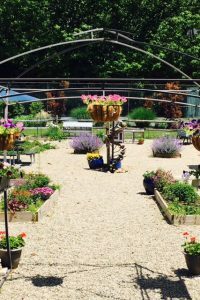 Kennebunkport and Portland are a short drive away and fun places to visit while in the area. 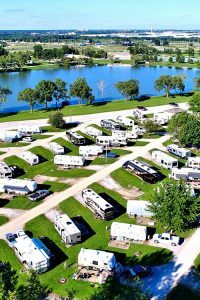 Old Orchard Beach Campground has been family owned and operated for over forty years.